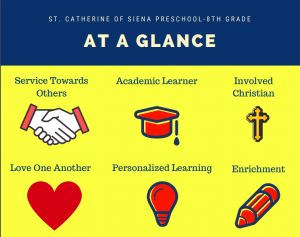 St. Catherine of Siena is a Preschool through 8th grade Catholic school. 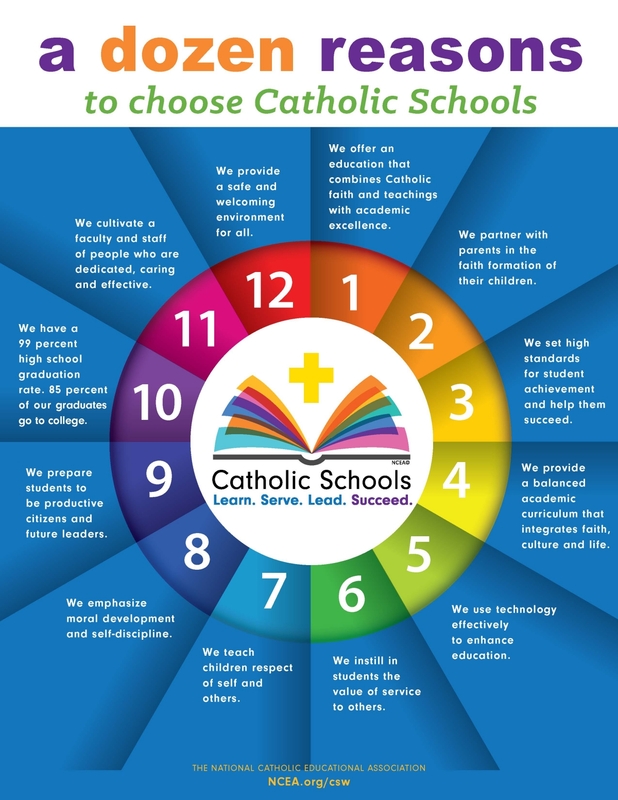 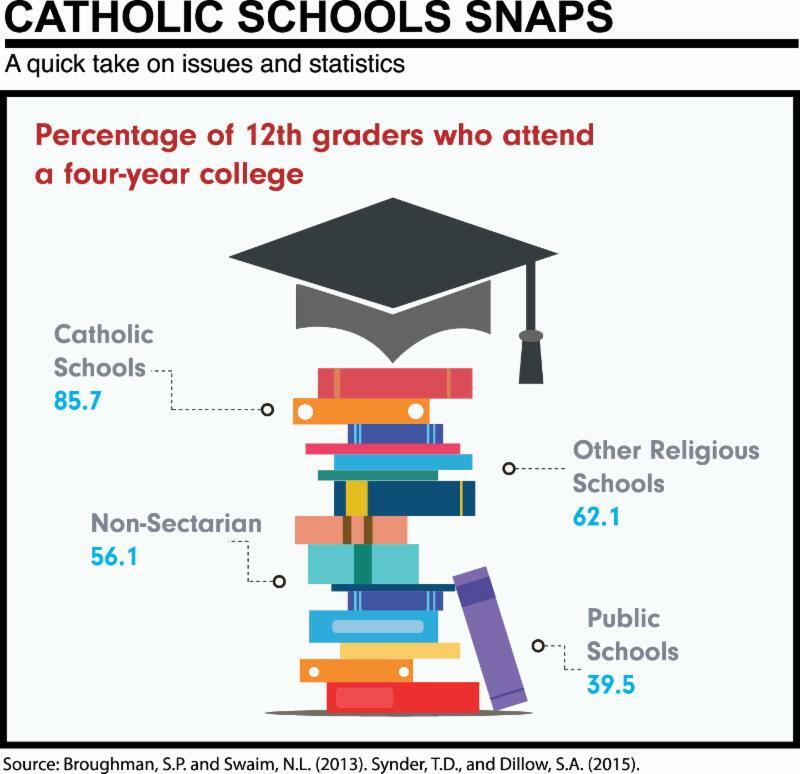 We focus on Catholic values and high academic excellence. 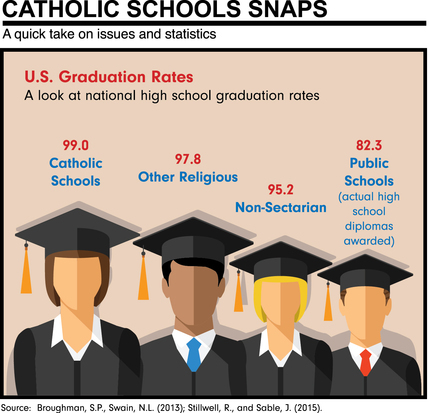 St. Catherine of Siena is accredited through the Western Catholic Education Association (WCEA) and Western Association of Schools and Colleges (WASC).